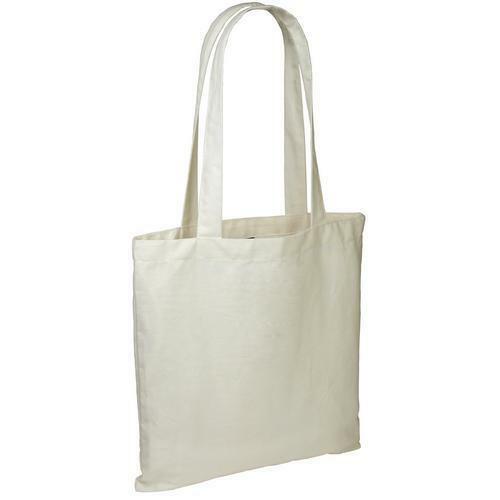 We have carved a niche amongst the most trusted names in this business, engaged in offering comprehensive range of Cotton Bag. Established in the year 1936, M. V. Subba Rama Gupta is one of the leading names in market. We are working as a sole proprietorship based firm. The head office of our company is located at Bengaluru, Karnataka. Our company holds immense experience in this domain and is involved in wholesaling and trading wide assortment of Cotton Fabric, Textile Fabric, Silk Fabric and many more. Offered products are quality approved.